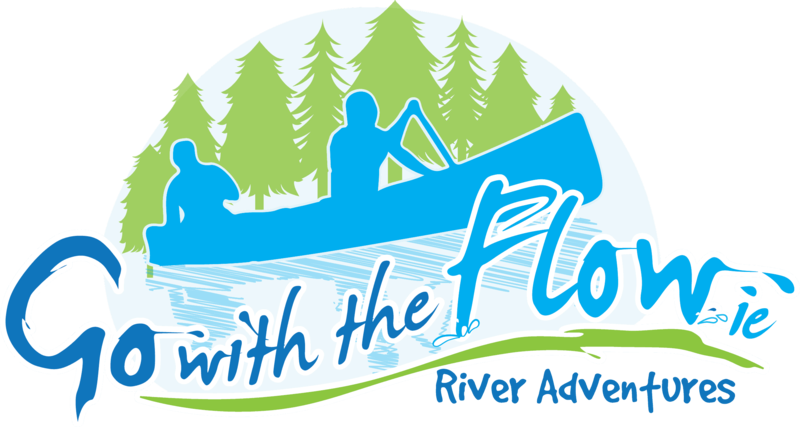 Go with the Flow River Adventures gathers data when anyone makes an enquiry or becomes a customer*. *A customer is anyone who buys a gift voucher, a product from our shop, either online or by phone or books in for any of our river adventures – self guided, guided and camping – online or by phone. Go with the Flow River Adventures is committed to protecting and respecting your privacy and the information you give us: Your Data . This is information about you that you give us by filling in forms on our Site or by corresponding with us by phone, e-mail or otherwise. It includes information you provide when you use our Site to make an online booking or place an order on our Site. Data subjects: Name, phone number, Email Address, Postal address, Selected Activity – which River Adventure you participated in and what type of group – ie, stag party, hen party, corporate event, family day, camping and when this event took place. We also ask for permission to use photographs on our website and social media. Permission must be given for us to keep and this date and to use it for marketing purposes. You are under no obligation to give consent to using your image – this will in no way affect how you receive our services. Data we have collected will be held for 3 years unless you request to be removed from our mailing list. The privacy and confidentiality of personal information is important, and we are committed to maintaining the privacy and security of your personal information. This policy sets out the basis on which any personal data we collect from you or you provide to us, will be processed by us. Please read the following carefully to understand our views and practices regarding your personal data and how we will treat it. • Retain information for no longer than 3 years from your last form of contact made to us, or once your consent has been refreshed after 3 years. • Give a copy of personal data to the individual from whom it was taken upon written request.